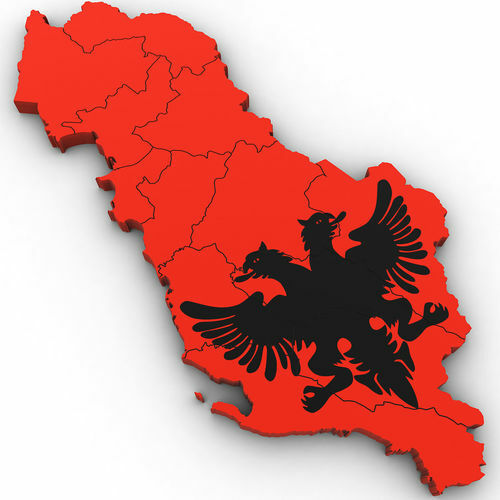 High poly 3d model of the map of Albania. Includes all the regions of Albania. 3ds max version and all exported geometries include standard procedural materials; no additional plugins are required for this product. 3ds Max Version Only All Albania regions are editable splines with the bevel modifier applied allowing for adjustments in height and/or removal of the bevel. All exported versions will be editable poly/mesh. All models are properly labeled with correct country names.